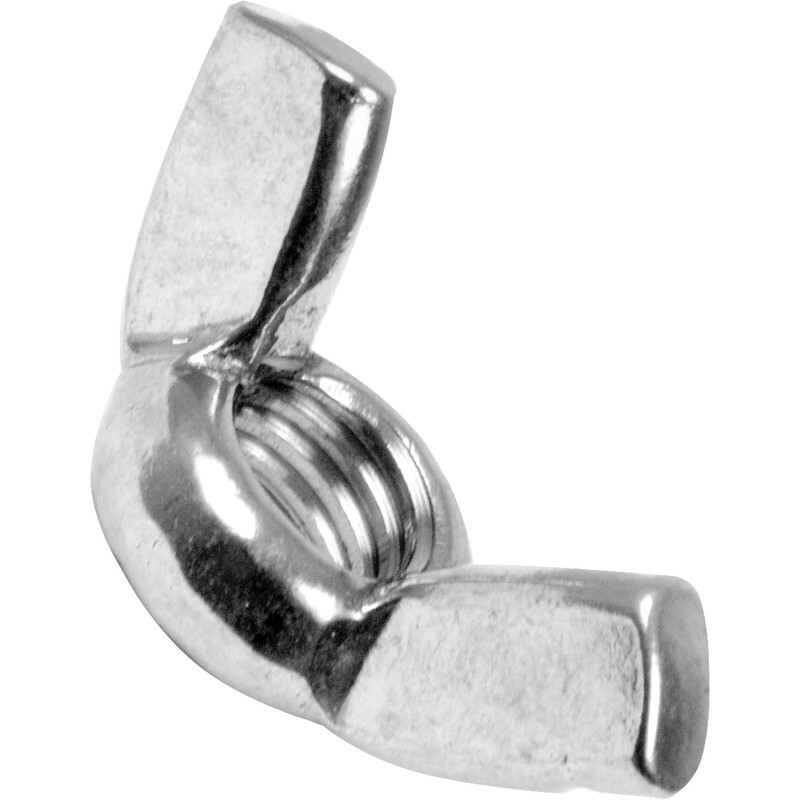 Stainless Steel Wing Nut M6 (10 Pack) is rated 5.0 out of 5 by 8. Rated 5 out of 5 by Mac50700 from Good nuts Solid. Strong. Very good for the price. Rated 5 out of 5 by Schick from Perfect Top quality, best price (I check the net a lot), VERY fast delivery. Rated 5 out of 5 by Doc 1 from Five Stars! Great products, great prices and just as important great service.